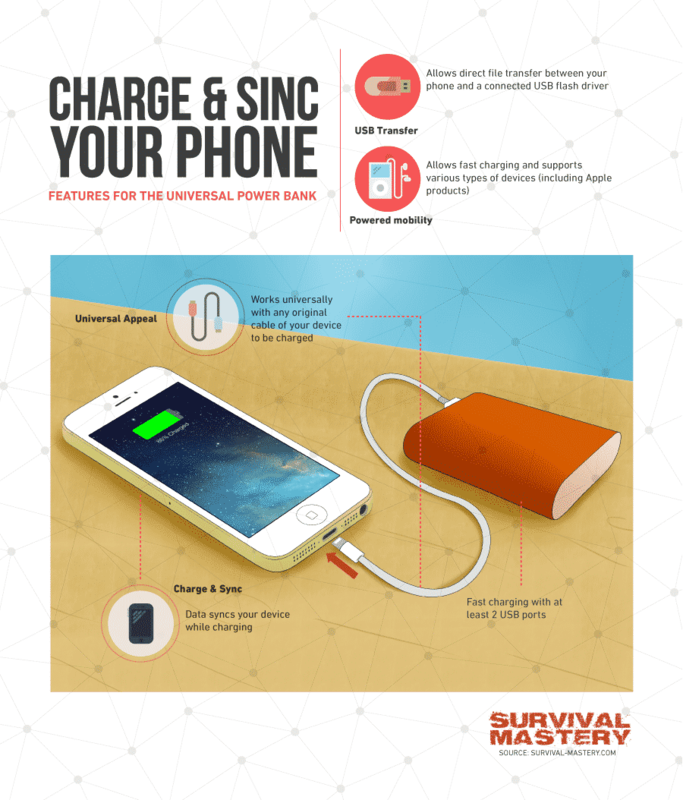 Choosing The Best Power Bank Charger: Charge UP! 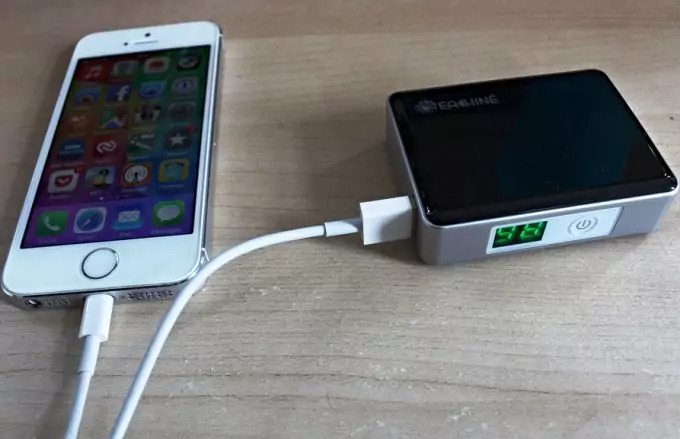 The earliest form of the portable power bank charger came out in 2001 at the Las Vegas International Consumer Electronics Show when a student put together a circuit that will control the follow of electric current through several AA-sized rechargeable batteries. This was the story for all prospective power bank charger manufacturers, until 2007. This year marked the introduction of the iPhone and the succeeding releases of the multi-touch smart phones. This event revolutionized the way we communicate and transact our business. Its impact on humanity is momentous but it came with a big drawback: newer, lighter and faster smart phones meant sacrificing battery life. When the iPhone was introduced its battery life was a measly 4 hours, this was less than half of what cellular phones back then can hold, and some of them were smaller too. But in exchange for the poor battery life, smart phones added several capabilities into the usual mobile phone and these contribute to the quick loss of power. The portable power industry greatly benefitted from these technological marvels. Short battery life spans meant that there is now a demand for portable cellular phone chargers and this demand resulted in a rapid increase in power bank charger technology from bulky prototypes with a minimum mill ampere hour (mAh) capacity to the recently released 150000 mAh. Portability – majority of modern power banks are lightweight and slim and recent technological development has also increased its mAh capacity, packing in more power and more extra time for electronic device users. Adaptability – power banks not only cater to mobile phones, they can now charge almost any electronic device that has a USB port. 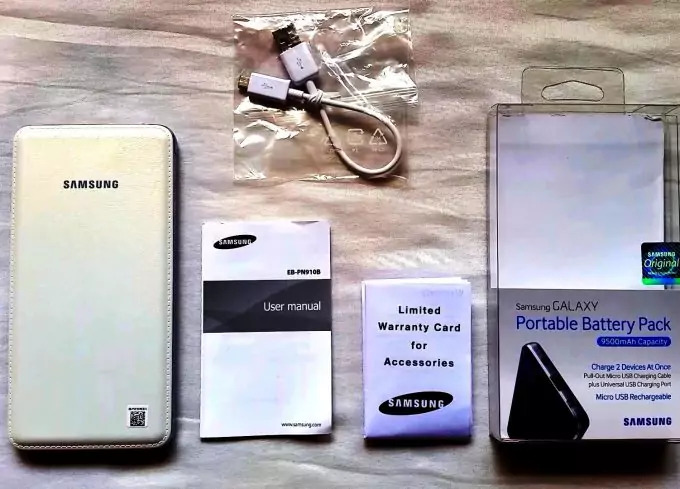 Power bank chargers also don’t have a preference when it comes to brand of the device that it will charge as long as you have the USB cable that will connect the power storage unit to your device, you’re good to go. Value – having a great demand also means that manufacturers are constantly developing technology and mass producing them for consumption. This also means that what used to cost a hundred dollars before would not cost a fraction of that and with higher mAh capacity to boot. Capacity – the capacity of external battery packs is measured by milli Ampere hour or mAh as you would see on the packages that they come in. This measure describes the energy charge that a battery will and can hold for a period of time. Modern power bank chargers can hold a minimum of 5200 mAh up to a maximum of 150000 mAh. A 5200 mAh can charge an iPhone about 3x (from 0%-100%) when it has a full charge. Independence – one of the biggest problems you will encounter while travelling is having to appeal to a homeowner’s or a hotel owner’s good nature to have them let you use their facilities to charge up on your device’s juice. Having a power bank exempts you from this task and you can go on your way without having to stop to recharge your devices. Peace of Mind – having a portable power pack with you at all times lets you have that comfy thought of knowing you have it and that you don’t have to fear that your excessive usage of your device will cut short the fun part of your trip. See some of our choices for the top portable power supplies to power-up your devices. Knowing what you can get from a mobile charger can be correlated to knowing how you can choose the best power bank charger for your lifestyle. Know what your consumption will be. This is dependent on the kind of lifestyle that you lead. 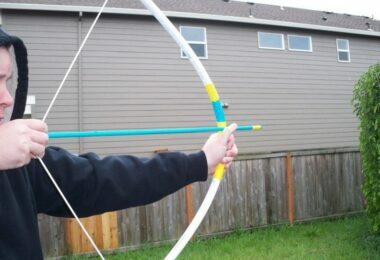 Are you an avid outdoor person? Do you just stay at home most of the time and just go out for food and what not? Do you like going to places with extreme temperatures? Are you a fanatic of extreme sports? These are some of the questions that you will need to ask yourself to know how much mAh is enough for you. A typical 5200 mAh power bank can fully charge the latest smart phone at least thrice before it runs out of power and, depending on the use, this can last a weekend hiker about 2 days before running out. If you plan to take your battery pack out for more than two days, you can opt to choose a model that will have more capacity. How many can it charge at the same time? This is a question you should ask the sales person or Google, the answer will also depend on how many devices you would carry during your trips. If you plan to carry more devices every time you go out then you would need to choose a higher mAh capacity power bank charger to ensure that you’ve got all devices covered. Cable should be available as well and should correspond to the number of output slots that you can use. Know the brand and the make! Sometimes it is not enough to know that a brand is trusted while another is not, it is also important to research how the manufacturers made the power bank charger and if it could withstand the wear and tear of your usual activities. Some brands offer a higher capacity for a low cost but they end up either being fakes or made of poor quality materials that you end up paying more rather than saving a couple of bucks. 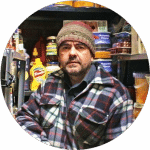 It’s a standard practice to always go for the higher priced brands as they tend to ensure quality work and provide after sales support for their customers. And don’t forget about bonus features. Again, this is dependent on your preference but some back-up power packs offer features that are not available in others. Some would have an automatic cut-off so it would not overcharge, others would have an emergency light while there are a few that have a transistor radio built in. Doing a quick search, here are some of the best selling power bank chargers in the market right now. They were selected for this article based on their brand, capacity and the feedback from existing users. If you’re going on long trips, see our reviews of the top solar batteries to keep your devices charged-up. Anker boasts of the next generation Astro for its slim, smart phone-like design that boasts of a high mAh capacity and a fast charging out time. This particular model also has the 4 LED power meter to let you know how much juice it has left and it automatically powers off once the charging is done. Several advantages that users have identified include: a. small but juicy, b. excellent value for money and c. good construction. Some users also commented that it has different connectors for different devices which serve as a huge plus for this product. On the down side, users have said that the construction of the cable that is included in the package is quite cheap and will wear out sooner than most products out there. One even suggested that the power bank charger itself should have a compartment to store the charging cables to prevent loss and damage. 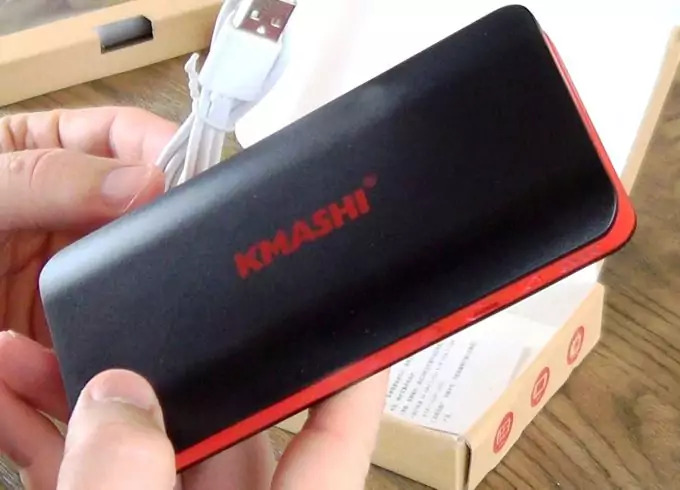 Another 10000 mAh battery pack, KMASHI’s extended battery pack boasts of its intelligent power managing IC that provides overcharge and short circuit protection. The ultra-high density battery pack also makes this external battery pack compact and its varnish-like finish helps with the overall aesthetic. Satisfied users gave the impression that this particular unit is worth every penny as they use it every day. Its small built and attractive finish also adds some points for current users and even praised the smart IC for the overcharge and short-circuits protection. Although, more than a few users have commented that the smart IC on this model is not so smart as it keeps turning off when used with a low-draining device. Several users have also expressed dissatisfaction with this unit for not having a fast charging time (input) and even if it has a large capacity; it can only fully charge their device once and then half that the next time they try to do so. Probably one the higher capacity models for its price out there, Poweradd’s Pilot X7 power bank charger touts not only its very high mAh output capacity but it also has an auto detect technology that immediately identifies the needed current for your devices. For its capacity, the Pilot X7 also boasts of its fast charging time (input) which is almost the same as those that have half of what it can juice out. Several users have praised its high capacity in relation to its low cost as well as its charging speed and design. Others also liked the LED battery level indicators that help them determine the current charging capability. A few have also commented that they like the LED flashlight that is included in the product design. 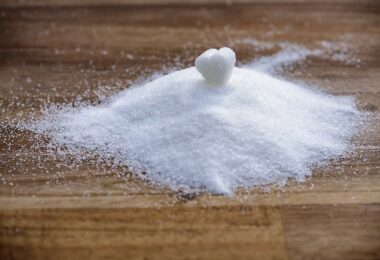 A few dissatisfied users have provided testimonials stating that the product did not deliver as they were told and that it did not last for more than month of use. However, reading into the comments, you will realize that there might have been a user issue before the device became defective. Zilu’s Smart Battery is in the beginner level when it comes to capacity but it boasts of its internal mechanisms that includes Samsung battery cells and a Texas Instruments IC Module which, as they say, is 10% more efficient that any product out there. The most consistent negative feedback for this product is that it only seems to last for one month and then it goes out. 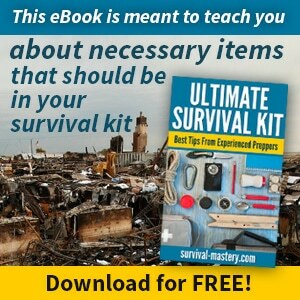 Most users who referred to the manual also found out that the website referred there did not exist and that they had to call a 1-800 number to have their units replaced. 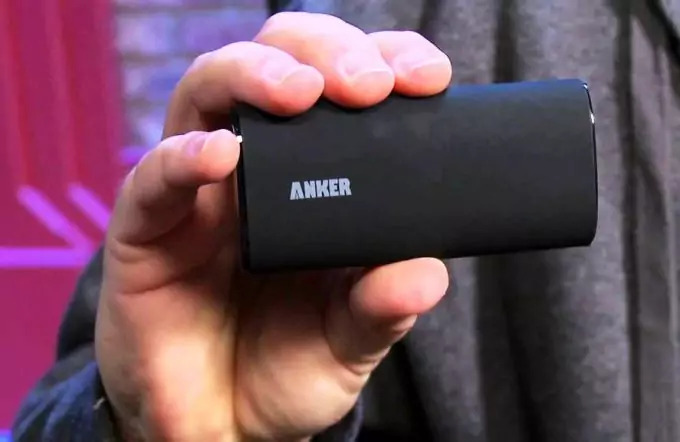 Satisfied customers, on the other hand, have commented that they love the size and feel of this external battery pack, going as far as saying that it fits right in their pockets. Several users who gave this product five stars also commented that it lasted for only about a month but they were elated that Zilu customer service provided them a new unit that did last longer than the original unit that they purchased. Samsung is the probably the most well known brand on this list, having been known as a top manufacturer of cellular phones and tablets as well as other electronic devices like televisions, radios, DVD players and washing machines. The Samsung universal power bank charger looks like it came from their mobile phone line-up because of its sleek design and feel. This particular model boasts of its ability to charge most smart phones and portability. It also has LED light indicators to let you know if it still has juice or not. Almost all users of this power bank charger are all praises for its superb quality and portability. Some have commented that the brand does not disappoint. Once you have made your choice on which external battery pack best suits your lifestyle knowing how to take care of it comes next and this is the most important part. While most power bank chargers out in the market are sturdy and made to withstand bumps and wear, you still need to learn some tips and tricks to make them last even longer. Power banks are not that shock proof, even if manufacturers claim them to be. While some do withstand a fall of about 6-10 ft, this does not mean that the internal wirings and battery set-up will not be affected. If a power bank charger falls a certain number of times, chances are the wirings will be loose or the acid will leak and what you will have is a power bank charger that would not charge and discharge properly or worse, chances are it may explode. Like most batteries, you should always keep your units away from heat or cold. 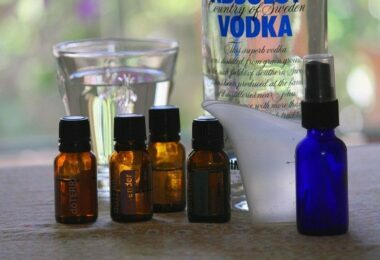 It has to be in an environment that is as close to room temperature as possible. Place it in a hot or heated location and the power bank will overheat and will not charge your device properly; there is also a chance that some of the internal mechanisms will melt if exposed to a high enough heat. Using it in a cold environment poses a risk of short circuit as moisture will build up internally as a result of the heat coming from the batteries meeting the cold air from the environment. Never use the power bank charger while it is charging. Not only does it defeat the purpose of your charging your power unit so it can serve as your back up but it also adds to the time that you need to have it ready for packing and consequent use while you’re away. This will also affect the internal mechanism as the constant input and output of electricity will cause the wire casings to burn or melt. In addition to not using it while it is charging, never overcharge your power banks as this will result in overheating which, as mentioned previously, will cause you some problems in the long run. Most external power packs nowadays offer an auto-shut off feature where the unit stops charging once the batteries are full. Unless you’re a technician or a very skilled electronics hobbyist, never disassemble your power bank charger out of curiosity or in an effort to repair it. If you don’t know what you are doing, you take the risk of doing your power bank unit more harm than good. Leave the repairs to a certified technician. Modern electronic activity has spawned many demands in the market and one of these happens to fall under the mobile power category. 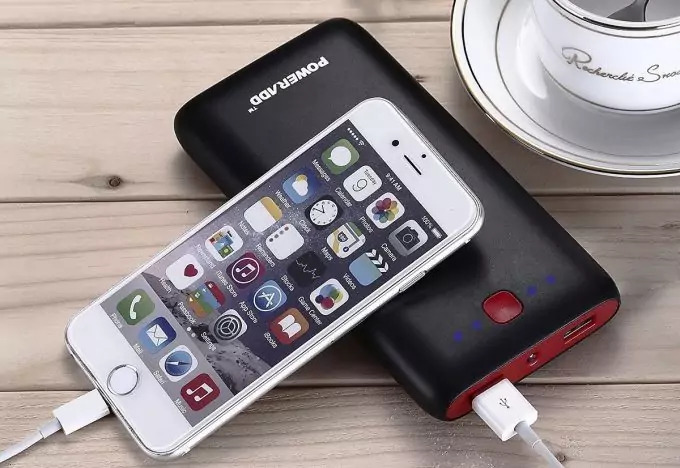 Knowing which external power pack to choose and how to take care of it is always beneficial and will save you money, especially if you have purchased the best power bank charger in the market. Go solar! See our comprehensive review of the best solar phone chargers to juice-up your mobile devices.